Millions of ardent football fans in Kenya are now guaranteed free and breathtaking action of the 2018 Fifa World Cup on NTV. 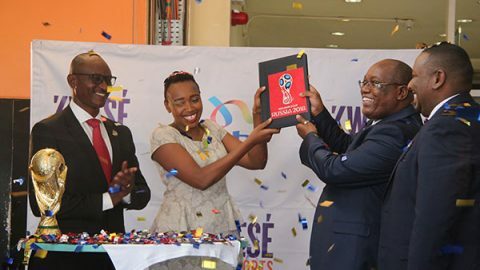 This is after Nation Media Group on Thursday signed an agreement with Kwese Free Sports to broadcast 32 matches of the world’s premier sports event live. The month-long event will be staged in Russia from June 14 to July 15. 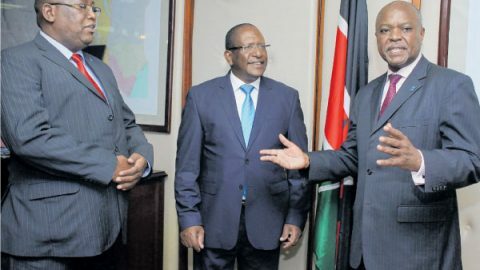 Nation Media Group (NMG) on Monday signed a long-term partnership on tree planting with the Ministry of Environment under NMG’s “Save Our Trees” campaign. 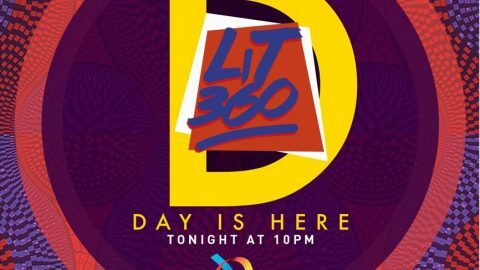 The Nation Media Group (NMG) has launched the Lit Music record label that will focus on establishing a music enterprise in Kenya. The record label is an enterprise that will scout for talent and help new artistes, manage their brands and trademarks, coordinate the production, manufacture, distribution, marketing and promotion of the Kenyan music talent. 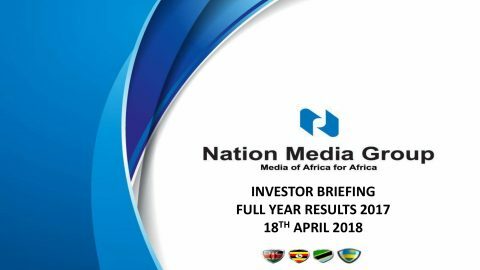 Nation Media Group (NMG) maintained its total dividend payout at Sh10 per share for the sixth year in a row after weathering a tough 2017 — that was characterised by weak macroeconomic conditions and challenging trading environment — to produce a solid outcome. Nation Media Group (NMG) has feted the women and men who made it to the 2017 Top 40 Under 40 roll of honour, having made outstanding achievements in various sectors of the economy. 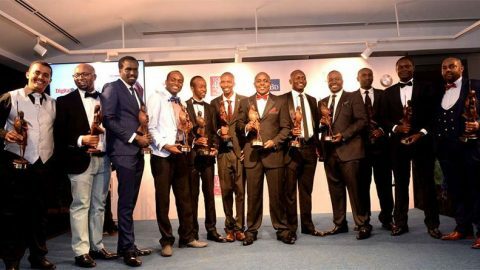 Nation, through its Business Daily brand, partnered with Simba Corporation’s BMW to recognise 2017’s winners – the first time the gala dinner was jointly held for both men and women.